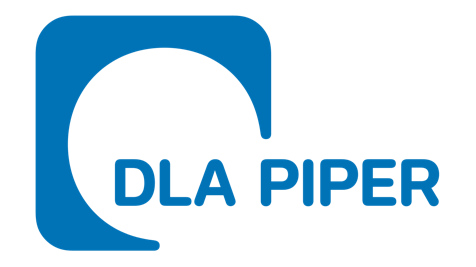 Legal brains come in handy – and in DLA Piper, we’ve got the best legal brains around. They keep us in check on things like employment contracts, property law, estate management, copyright for CanTeen card designs … you name it, they’ve got it covered. And what’s really wonderful for CanTeen is that they provide this fantastic support completely pro bono.